Reader Jennifer let us know that Fred Meyer has a sweet deal on Gain Flings and Tide Pods for us so I went up to the store to scope it out! With the high value coupon that came out in the recent P&G insert we can score these for only $2.49! That’s an incredible savings off of the $5.99 regular price! 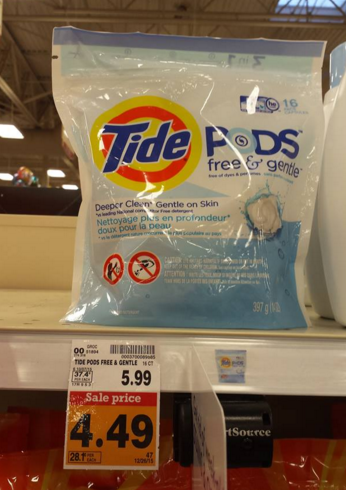 *There is also a $2/1 Tide Pods or Gain Flings Fred Meyer Digital Coupon for these that will get one more bag for this price! 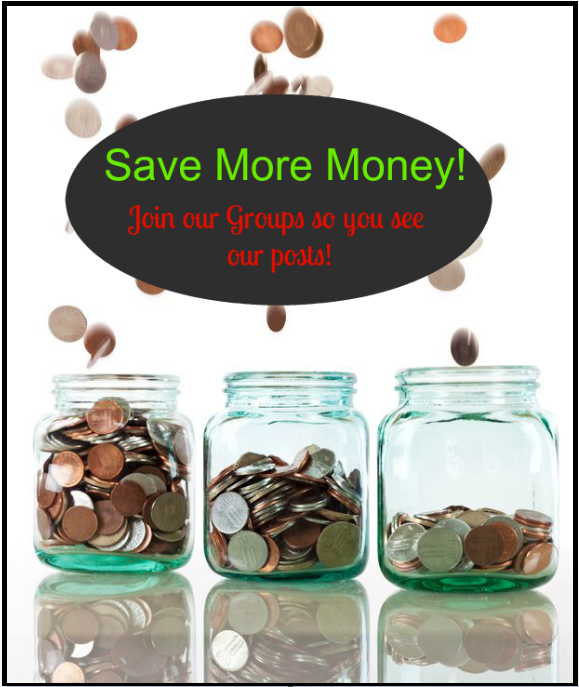 Be sure to check out the rest of the Fred Meyer Weekly Coupon Deals before you head out so you don’t miss anything while you’re at the store! Thanks so much for sharing this great find with us Jennifer! We love hearing what our readers are finding out there! Previous article: Rayovac Batteries 24 pack $5.99 Shipped!